We’re full of anticipation for our Spring Event, California Dreamin’! 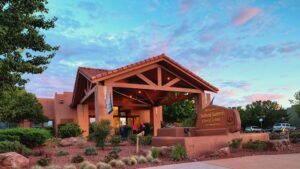 Don’t miss out on bidding on our amazing silent auction items and experiences! 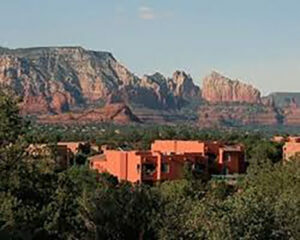 This silent auction item will feature a one week stay in Sedona, Arizona. 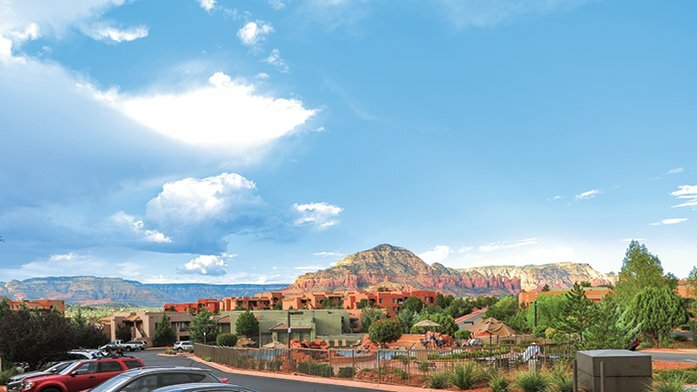 Spend a glorious week at the Sedona Summit Resort by Diamond Resorts situated on the Sedona Plateau surrounded by beautiful mountain scenery! Spacious Accommodations, swimming pools, barbeque areas and many attractions to enjoy during your stay. Purchase tickets to our April 25th spring event at https://lascandalistas.org/events/2019se/ Limited availability!